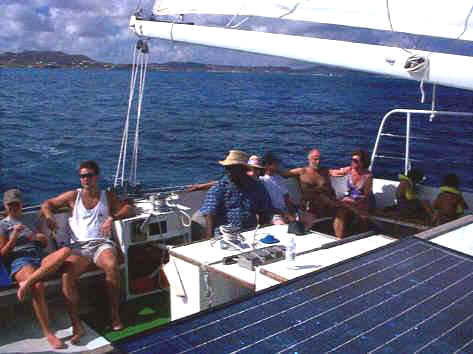 Take a day-sail to beautiful Buck Island. The beaches are dazzling and there is an underwater snorkeling trail at the spectacular reef. 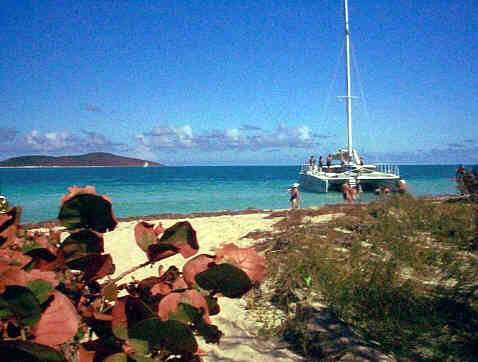 After you swim and snorkel you will be taken to a deserted beach for a barbeque with unlimited rum punch.